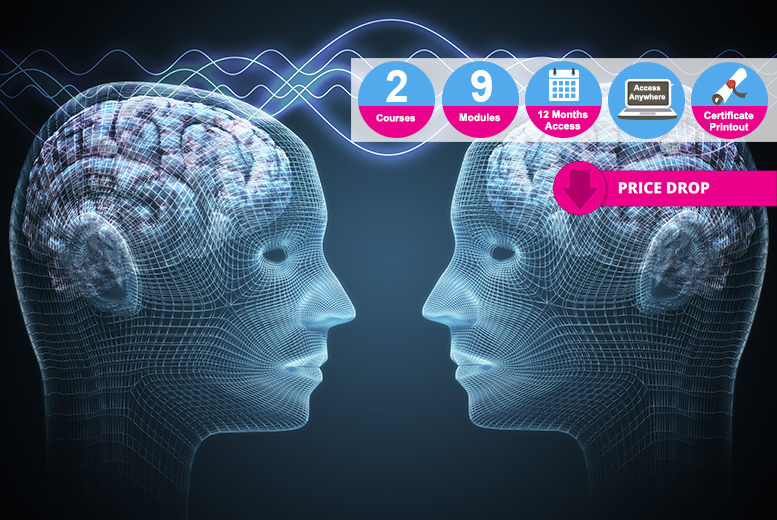 Bridge the gap between the physical self and the mind with this online course bundle! Learn how neurolinguistic programming (NLP) can help you understand spirituality. Enjoy 24/7 access to the course materials for 12 months. Training will work on any Flash based PC or handheld device. * Free technical support available 7am-7pm via, email, telephone and online chat.